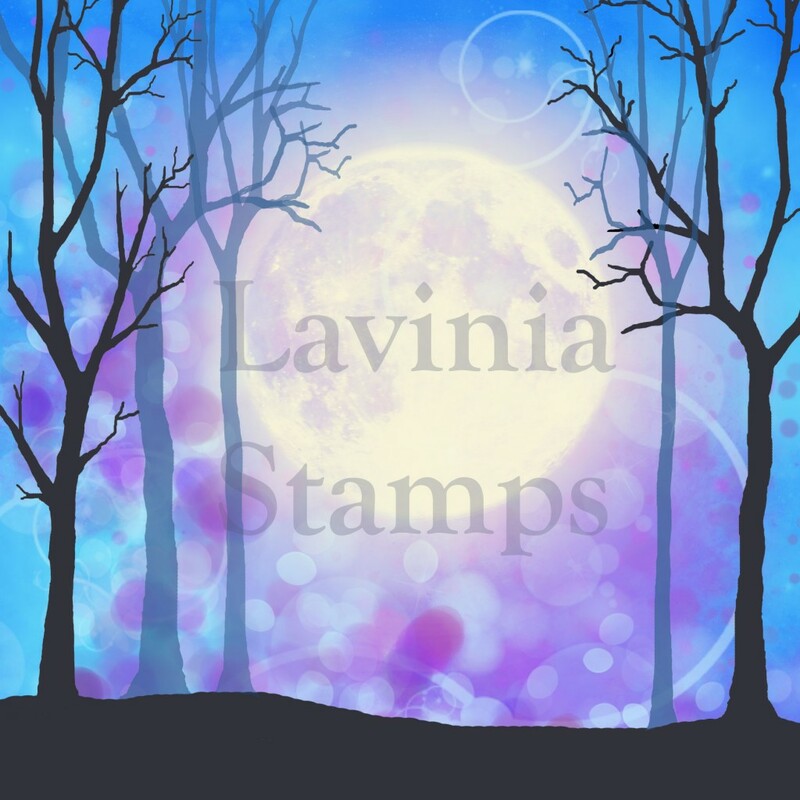 Lavinia Stamps is located in the UK and specializes in fairy mystical stamps. 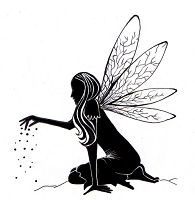 With over 200 images, you can build magical scenes with fairies, landscape items, mushrooms, underwater elements and more. 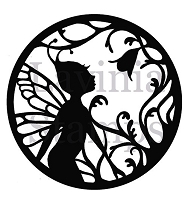 Try the Scene-Scapes pre-printed papers for quick backgrounds, too!